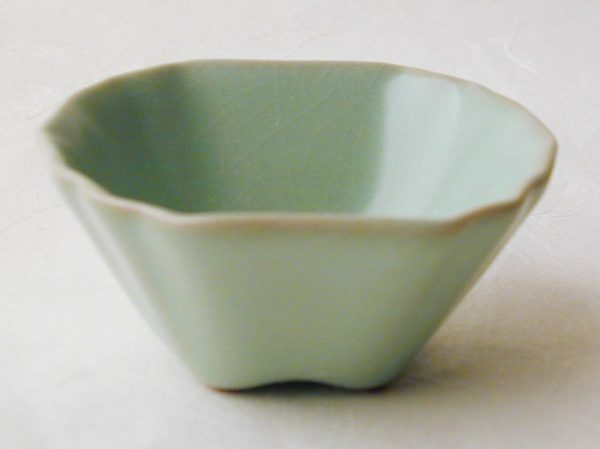 Sold individually, these unique celadon cups are also known as “Ru ware,” or “Ru Yao,” referring to the type of kiln they were traditionally fired in. 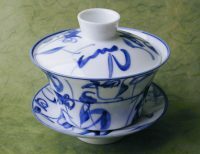 The original Ru kiln produced teaware for the emperors in the 12th century AD. 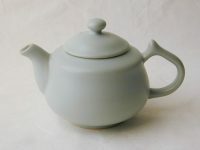 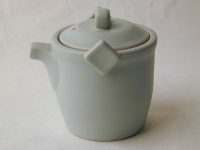 Typically, simple grey stoneware was coated in a soft, creamy glaze that came out in an eggshell blue, sometimes with greenish or lavender hues. Often the glaze would uniformly crack in the kiln, creating an effect that came to be seen as a positive quality and part of a Ru Yao teacup’s signature appearance. 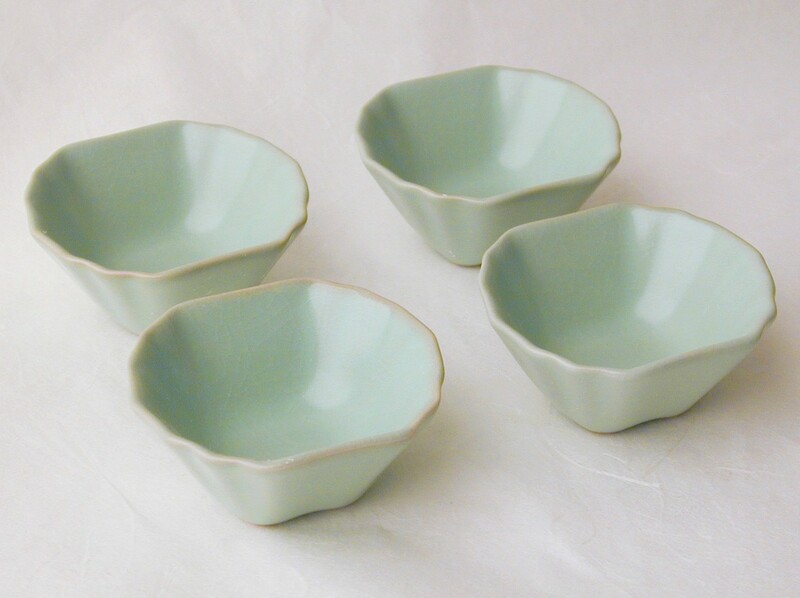 Each cup holds approximately 1.5 fl. 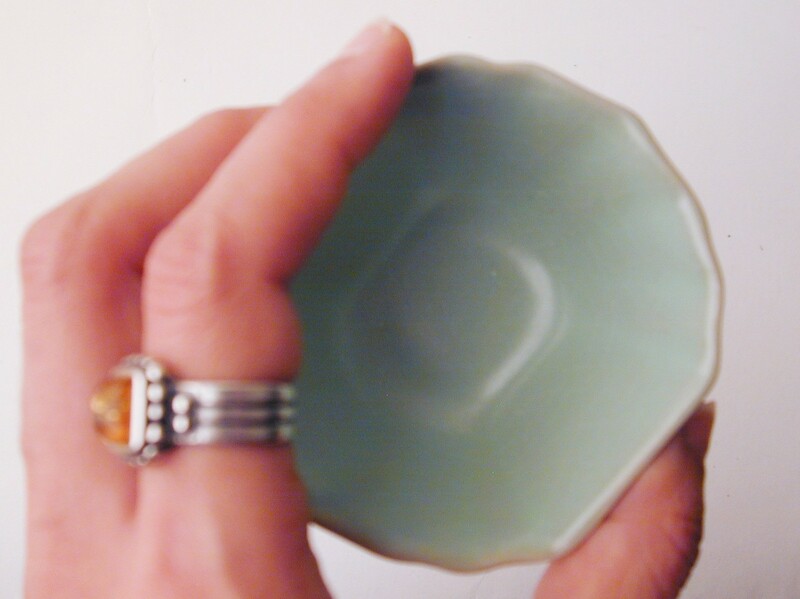 ounces.